Dr. Lecter Speaks: Mads Mikkelsen Loves the Slow Build! 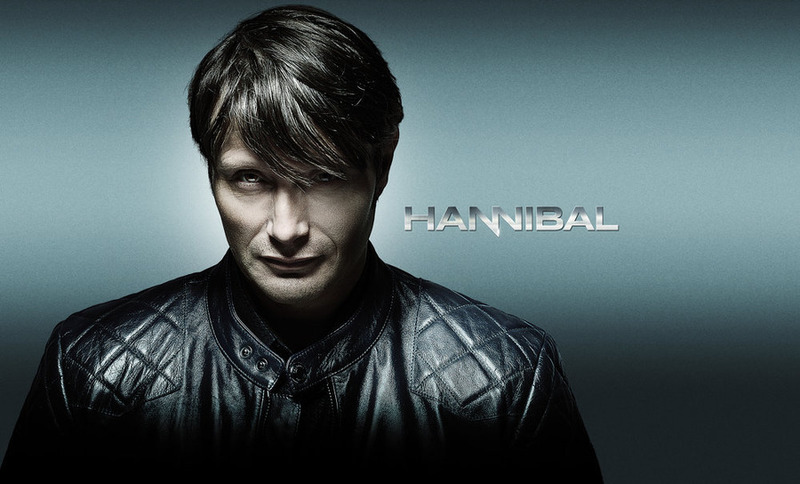 NBC’s Hannibal – the most elegantly brutal (or is that brutally elegant) series on network TV – returns tonight (10/9C). After the jump. Dr. Lecter himself – Mads Mikkelsen – talks about the show and how there are things are it that believes he enjoys in common with its audience. The actor discusses one of his favorite elements of the show ahead of Hannibal’s third season premiere, June 4 at 10/9c on NBC. » Hannibal Returns Thursday June 4th 10/9c on NBC! Previous PostShadowhunters Finds Its Would Be Vampire Leader!Next PostAnti-IMF Trailer: Mission: Impossible – Rogue Nation!